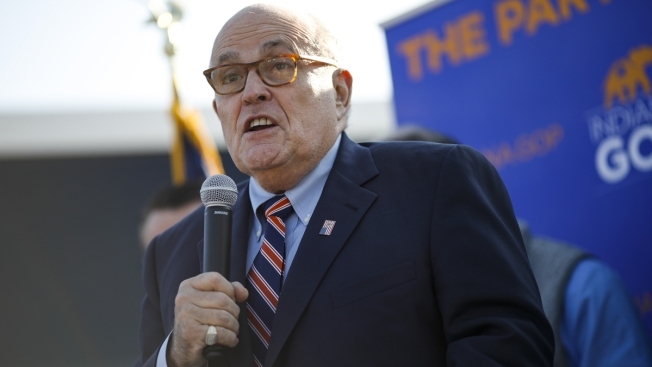 Giuliani said his comments were "hypothetical" after he told The New York Times that Trump had said discussions about the project were "going on from the day I announced to the day I won"
This Nov. 3, 2018, file photo shows former New York City Mayor Rudy Giuliani arrive to campaign for Republican Senate hopeful Mike Braun in Franklin Township, Indiana. 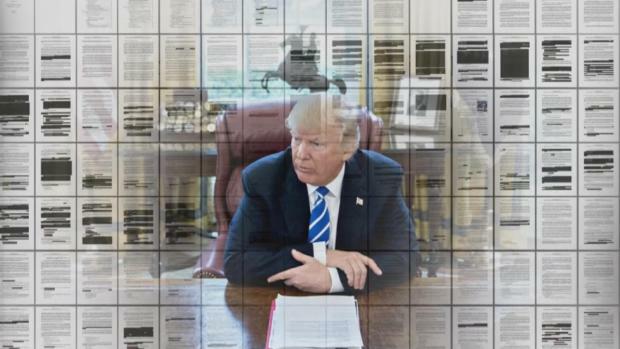 And in a New York Times interview, Giuliani recalled Trump saying that discussions about the project were "going on from the day I announced to the day I won." Giuliani elaborated in an interview with The New Yorker, saying that he had simply been talking about a potential strategy in court: "If he had a project in Moscow, there would be nothing wrong with it, but he didn't," Giuliani said. Giuliani, asked by the New Yorker whether he was worried about his legacy taking a hit from his untrue statements, said he "absolutely" was. "I am afraid it will be on my gravestone. 'Rudy Giuliani: He lied for Trump,'" he said. "Somehow, I don’t think that will be it. But, if it is, so what do I care? I’ll be dead. I figure I can explain it to St. Peter."